The website of writer Barry Miles. 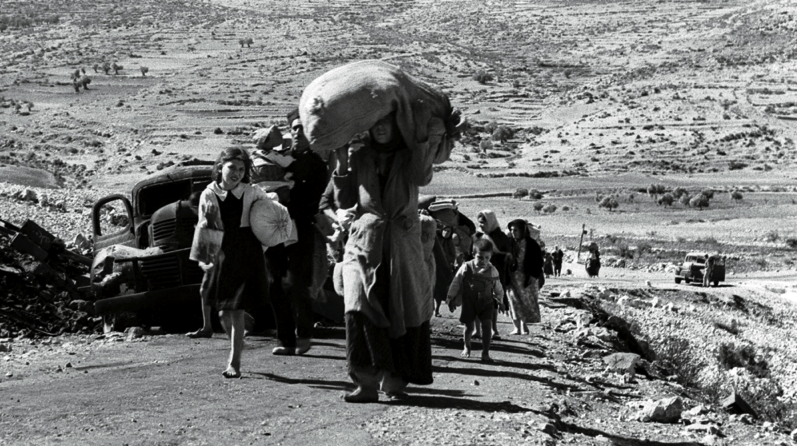 On the 70th anniversary of the Nakba, nothing has changed. Israeli snipers murdered 60 unarmed Palestinian protesters including 16 children and injured 2,700 others. 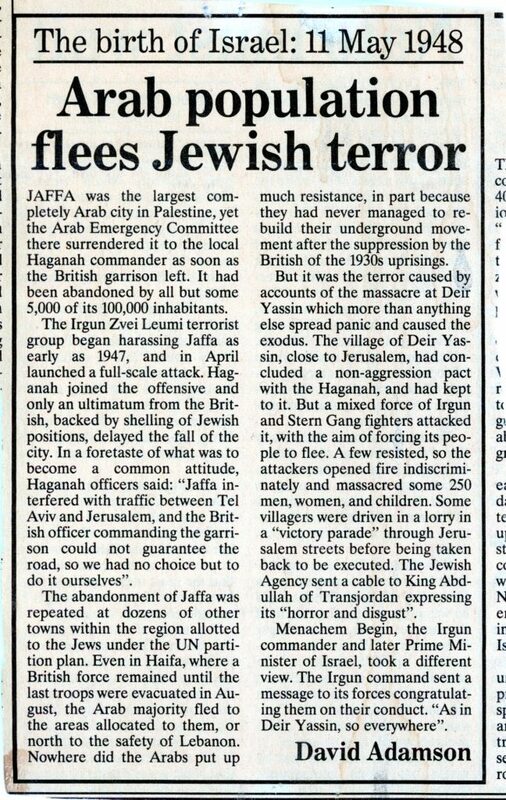 Further proof that the existence of Israel is the biggest obscenity on the face of the earth. Allen Ginsberg’s solution was to move the United Nations there and make the Holy Land international territory. I totally agree with him. Jack Kerouac: King of the Beats. A Portrait. Pink Floyd: The Early Years. Paul McCartney: Many Years From Now.